This past weekend was a chilly 9 degrees (no joke – If you follow me on Instagram you know I was bundled up like this) and I ended up catching a lovely winter cold. After tons of tea and Zicam, I am finally feeling semi-human again. So today is all about staying cozy and warm in colorful coats. 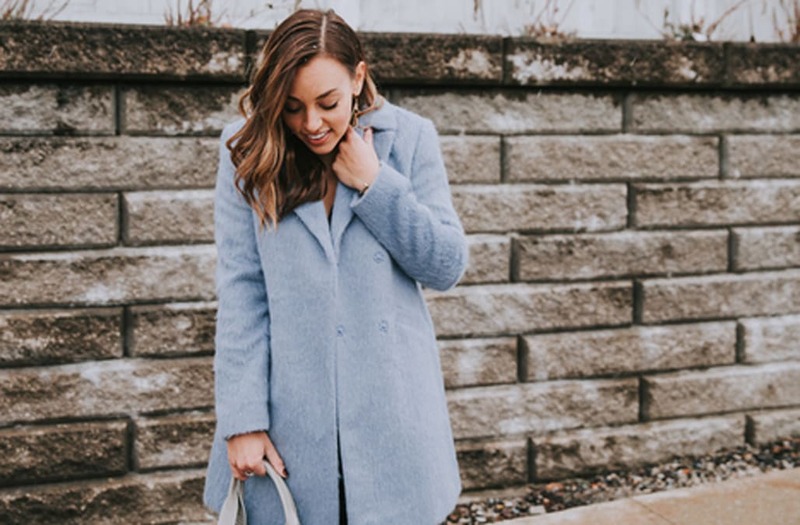 I've said it before and I'll say it again – Thick winter coats are my favorite because you can basically be wearing pajamas underneath and no one would be the wiser. And colorful coats just make those grey days a little brighter. The post Colorful cozy first appeared on Sharing My Sole.